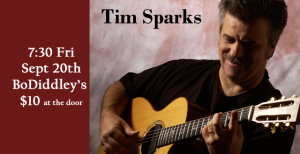 Tim Sparks’ guitar playing ranges from the raggy Piedmont fingerpicking of his North Carolina upbringing through swing and jazz (years with the trio Rio Nido), blues, funk, Brazilian, Balkan, klezmer, and solo-guitar arrangements of classical orchestral pieces (notably the entire Nutcracker Suite). 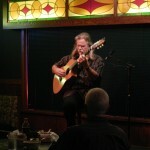 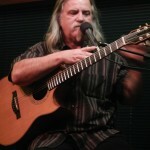 He has played oud with middle eastern groups and toured with Dolly Parton (without oud). 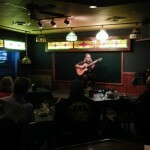 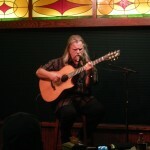 Minnesota is home to many first-rate, national-level guitarists, and Tim is remarkable even in that company.